There is one review of Mark Buxton. Funny name since there is nothing radical about the fragrance. Buxton’s creations during the 90’s matrixed this type of masculines; angular, crisp structures supporting mainly woody forms. These haughty hybrids flirt dangerously with crudeness but evade it through great perfumery skills and good materials. Incidentally, the present vogue indulges perfumers to further peel off layers of an already gaunt style of perfumes producing scents that are becoming alarmingly bare. 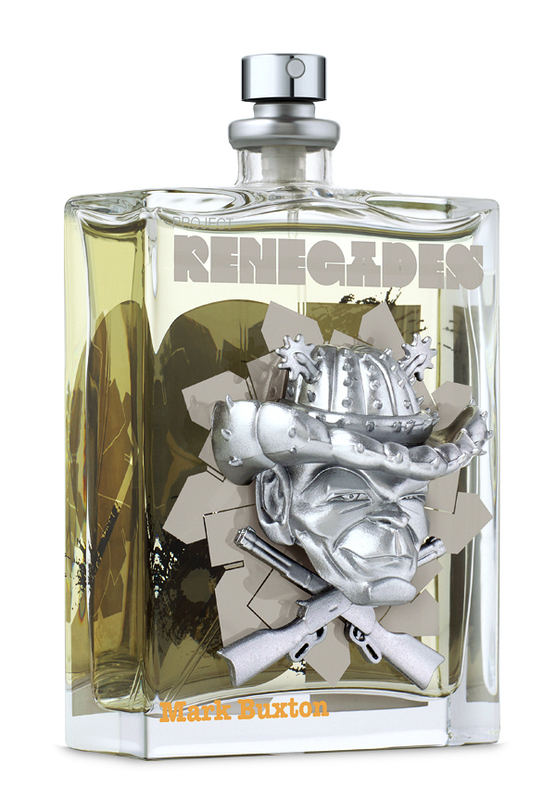 Buxton’s renegade is basically a de riguer variation of a bitter green theme (galbanum, vetiver, incense, pepper) supported by powerful wood ambers. It short of works but leans a bit too much towards the side of French Lover only a shade drier. Nice job but why the daft bottle. There are no member images of Mark Buxton yet. Why not be the first?